Follow La Mode Magazine on Instagram @lamodemag visit www.lamodespot.com for more details. 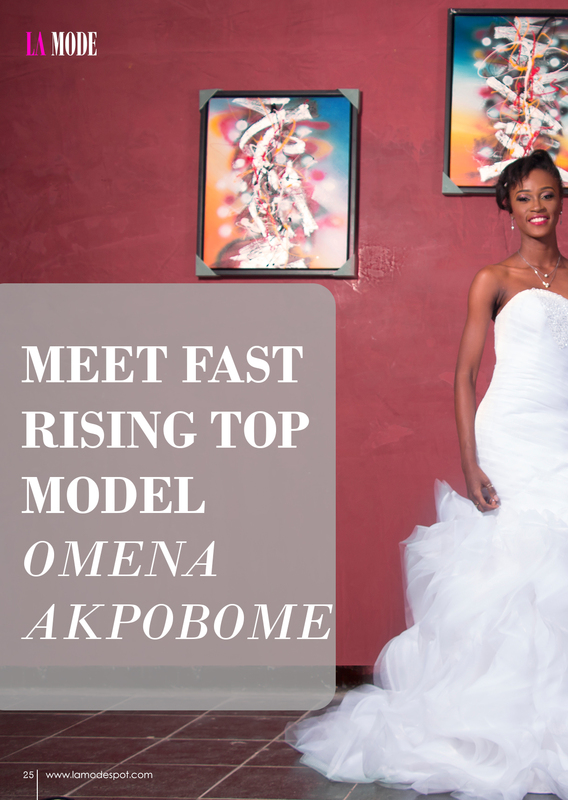 Meet Chinyere Adogu MBGN Miss Tourism 2014!!!! Photo: Chika Ike looks stunning ! Stephanie Okereke-Linus Lookin Glam in Agatha Moreno!